Baritone Scott Willis joins us for worship on Sunday May 21. He has performed a variety of repertoire in concert and on stages throughout Nashville, the southeastern region, and beyond. Upcoming engagements include Marquis de la Force in Dialogues des Carmélites at the Harrower Opera Workshop and Melisso in Alcina as well Schaunard in La Bohème with Red River Lyric Opera. Recent engagements include President Melrose in the premiere of Healing with Lipscomb University, Marcello in La Bohème with Capitol City Opera in Atlanta, Georgia, Sergeant Sulpice in The Daughter of the Regiment with Northwest Opera in Schools, Etc. (N.O.I.S.E) in Seattle, Washington, and Peter in Humperdinck’s Hänsel und Gretel with the Vancouver Summer Opera Workshop in Canada. In 2016, he was a young artist with the Druid City Opera Workshop in Alabama. Additional roles include Tim in the world premiere of Insectophobia, Jason MacFarlane in Lizzie Borden, Guglielmo in Così fan tutte, David in A Hand of Bridge, and Mr. Gobineau in The Medium at East Carolina University, and Count Almaviva in Le nozze di Figaro, Tateh in Ragtime, and the title character in Sweeney Todd at Middle Tennessee State University. Mr. Willis has appeared in several leading roles with the Arts Center of Cannon County in Tennessee including Caractacus Potts in Chitty Chitty Bang Bang, Bert in Mary Poppins, Neville Craven in The Secret Garden, and Link Larkin in Hairspray. He is a frequent performer with several premier ensembles including the Nashville Opera, the Tennessee Chamber Chorus, the American Caroling Company, the Atlanta-based Choral Pickup, and the Seattle-based Queen City Musicians. Concert credits include baritone soloist in Bach’s B Minor Mass with the Nashville Symphony and baritone soloist in Handel’s Messiah in Chattanooga, TN with First Christian Church. He has also performed at the Spoleto Festival as the baritone soloist in Mozart’s Organ Solo Mass and Handel’s Messiah and Bach’s Magnificat at Middle Tennessee State University. He has been first place winner in the TN-NATS Regional Competition, was a semi-finalist at the Orpheus National Competition, and took second place at the Grace Moore Competition. 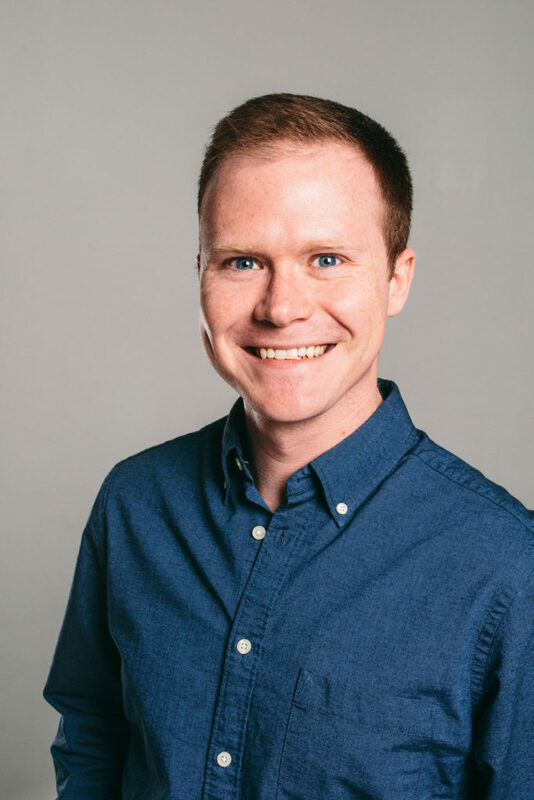 Mr. Willis holds a Master of Music degree in vocal performance from East Carolina University, a Bachelor of Music degree from Middle Tennessee State University, and will begin his Doctor of Musical Arts degree at the University of Alabama in the fall of 2017. Mr. Willis currently serves on the music faculty at Tennessee State University.